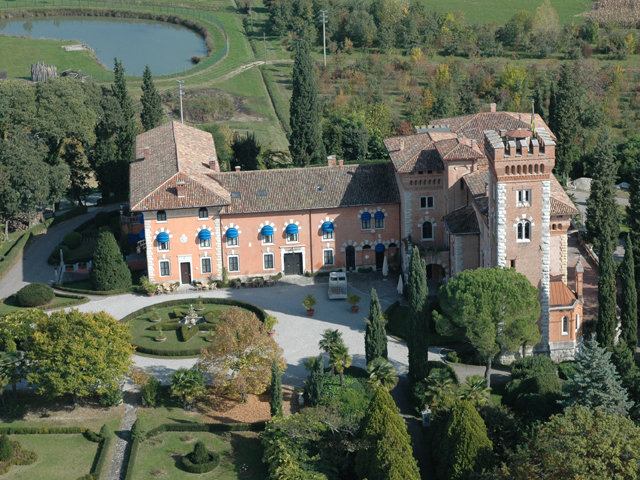 The Abbazia di Rosazzo, also known as “The Rose of Friuli” is a very suggestive location where meetings and events can be organized. The origins of the abbey are controversial but, according to the tradition, in the year 800 the hermit Alemanno settled in this lonely area to find his serenity and that he built there a small oratory and a cell. This atmosphere of spirituality attracted an increasing number of believers, so many that the oratory turned into a monastery. 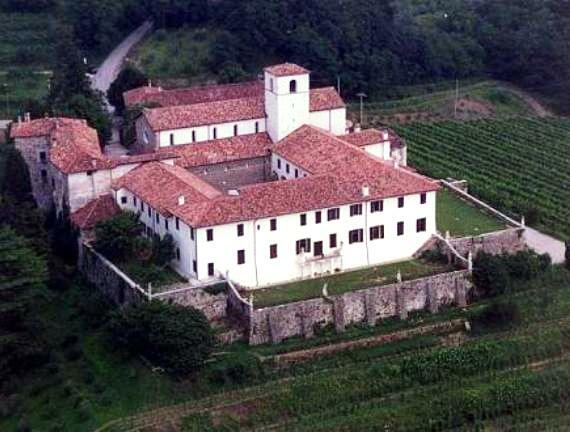 In the year 1090, the monastery became an abbey and in 1823 the bishop Emanuele da Lodi turned it into the summer residence of the bishops of Udine. The Abbey has 7 meeting halls of different kind that are suitable for conventions and meetings, board meetings and training courses. 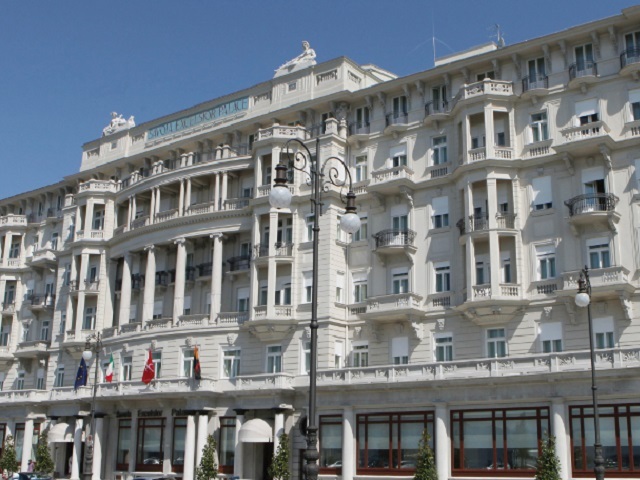 To welcome the guests, 14 rooms with an amazing panoramic view on the breathtaking surroundings. For its origins, the Abbey in Rosazzo’s Point of Excellence is History.